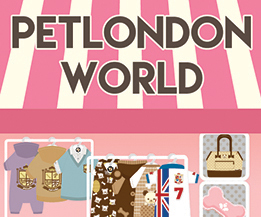 Fun London and British themed dog toys, including rope toys, squeaky puppy toys, teething toys, interesting and innovative toys. Best Selling iconic London landmarks, British institutions and UK themed soft plush squeaky dog toys. 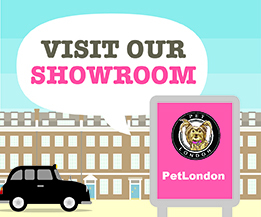 The London bus, taxi, cup of tea, royal guard, red telephone box are the perfect present for your pet. Lake District and British countryside animal dog toys in British tweed. Small, tiny and teacup dog toys designed for chihuahua and puppy toys available.